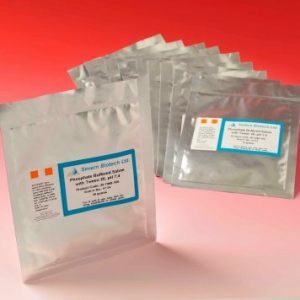 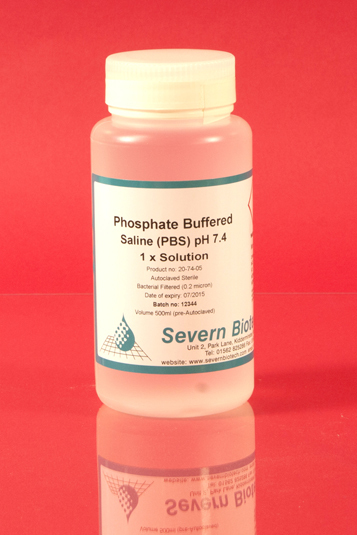 1X Phosphate Buffered Saline (pH 7.4) is 0.2micron filtered and autoclaved sterile, ready to use. 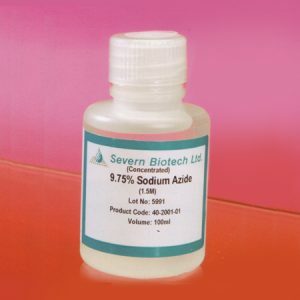 This product is made up to the Dulbecco’s formulation ubiquitously used in bioscience laboratories. 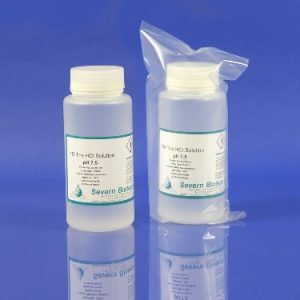 It is available in various pack sizes from 100ml, 500ml and 1000ml to 10L and 20L Jerry cans. 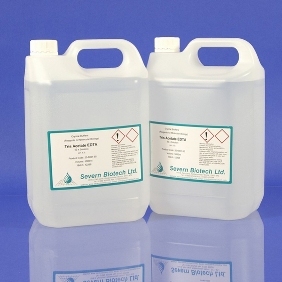 Whatever your requirements we can provide 1xPBS in small or large bulk containers, please contact us for further information.